The 100 SBD Yearly Final of 7 World´s Continents Photo Challenge is here - vote for your favorite photo! The time goes by really fast and we will soon know another yearly winner of my 7 World´s Continents Photo Challenge. We already know all 12 monthly winners of the year 2018 and now we need to determine the winner. Originally, I thought it would be the monthly winner with the biggest value of upvotes on the respective winner announcement but because the price of Steem and therefore also the value of the upvotes were changing significantly throughout the year, it would not be fair. You will find all 12 monthly winners with their entries in the comments below. Each of them in a separate comment. You can vote for your favorite photo by upvoting the corresponding comment. The entry with the biggest total value (not number!) of upvotes will become the yearly winner and will be rewarded with 100 SBD! You can cast your votes for 7 days from now on. To make the voting as simple and clear as possible, please do not post any other images in the comment section. Feel free to leave a comment and your upvote of the image that you want to become the yearly winner. It would also be great if you can re-steem the post for increased exposure. Thank you so much for your cooperation. Here are all 12 monthly winners of 2018. The choice is yours. Rich and stunning sunrise colors at Hurghada, Egypt. Morning low waters made visible very nice sand patterns and some stones around, which made the general composition much more interesting. Wide angle lens and low shooting point. 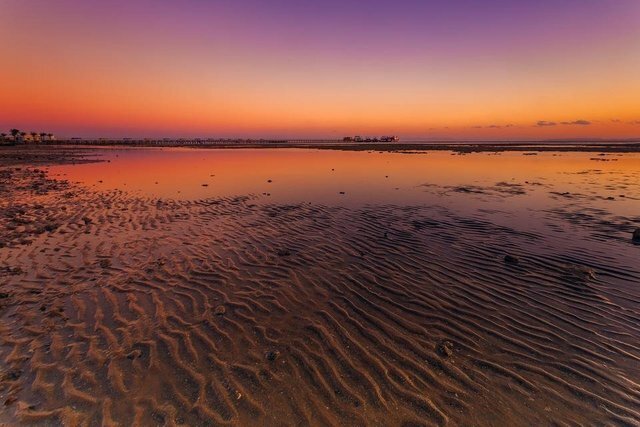 stunning photo @axeman, love the tones of the photo and the tranquility it portraits! Nice picture. I feel professional in shooting. Congrats man, I tried my best but your pic is just stunning. 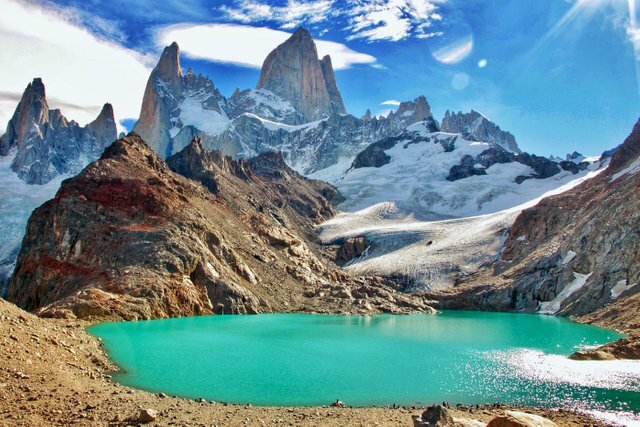 Mount Fitz Roy, El Chaltén - Argentina. 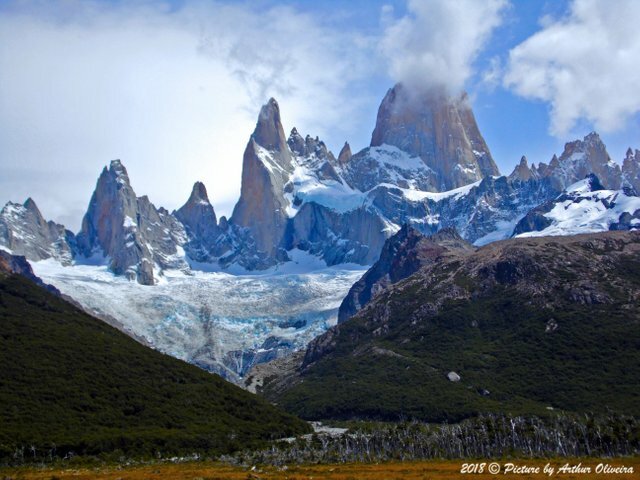 Looking from this angle, the imponent Fitz Roy seems reachable. The most adventurous person may even attempt. However, the Paso Superior may hide dangerous crevasses to protect the old Fitz from climbers. All of these 12 photos are amazing and I would like to congratulate to their authors, you all did a great job guys. However, my vote goes to this one by @mrprofessor. I believe you really deserve the win Arthur, especially after what you have been through in Europe lately... Good luck man! You are just amazing @phortun, I'm absolutely grateful for having you among my friends and soon we'll be drinking a nice beet, laughing about all the crazy stories. That's one beautiful act from you @itchyfeetdonica, it emphasizes how strong the Steem community is. As soon as I go back to the flat I'll definately check the contest. Thank you so so much for the support! No worries. Glad if I could help a tiny bit! Thanks Petr! You guys are more amazing. Agreed with @phortun here; some great pics all-round but I particularly like this one and having met @mrprofessor in Krakow in November, I could think of a more well-deserved winner! wow. it really emphasize the real image of our nature and how our world is so beautiful. Amazing! This photo looks more like a painting ! Amazing ! Thank you Dougal, hearing that from an artist makes me even happier. Good luck, this photo is amazing. That's one of the best places in the world to 'get lost', loads of amazing trails that interconnect and the best of all, wifi doesn't even have signal there! Golden Moonrise. Its such a beautiful event to witness and even more amazing to photograph, for those who are clever enough to figure out the right place and the right time. And then be lucky enough to receive the right light. 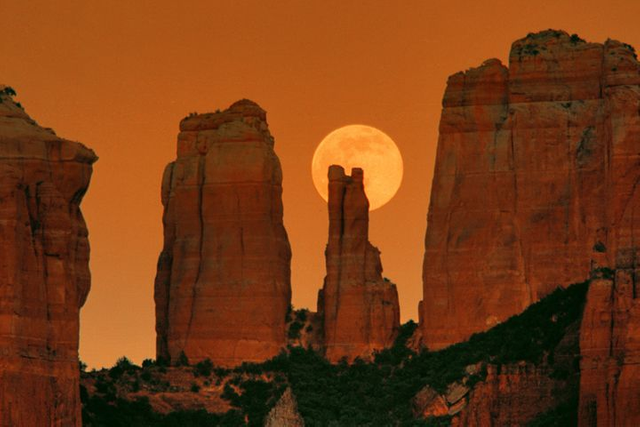 This is a photo of Cathedral Rock in Beautiful Sedona, Arizona USA. After a few hours' hike from the village El Chaltén in Argentina, I reached this turquoise glacier lake in front of Mount Fitz Roy. 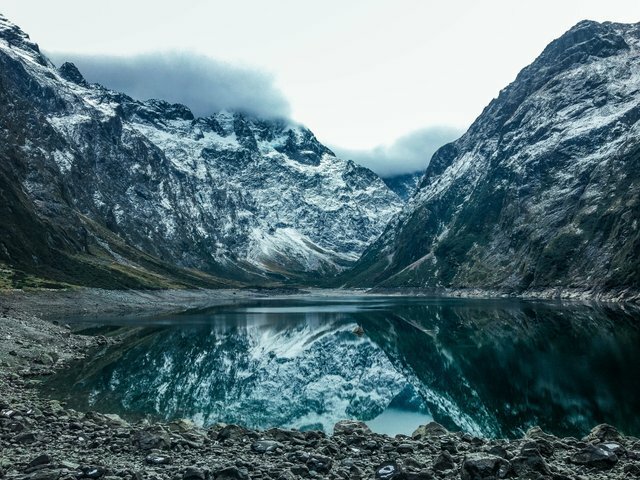 It is an unforgettable experience trekking in this region with magnificent peaks and stunning waterways. Most mesmerizing impression for certain ~ 🌟 ~ ! What a pleasure to be in this great company!! All the images of mother nature are totally stunning, but I would be really happy to see @mrprofessor win this contest so that he can get some extra funds to buy a new bike as he just got stolen his legendary bike in London while on his epic European bike trip. Fingers crossed Arthur! Wow, this is what Steem is all about, what a support @littammy! I can not express in words how grateful and happy I'm while reading your comment! 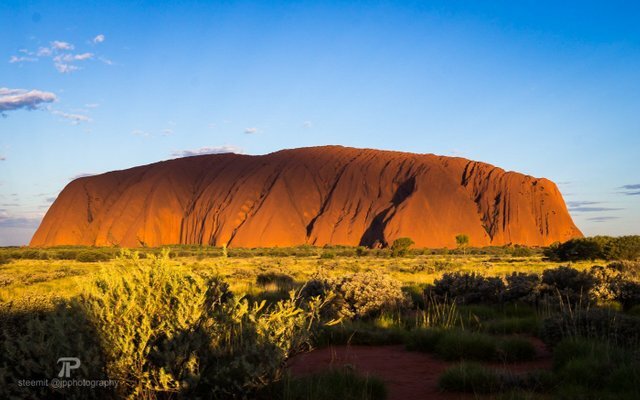 Uluru at Sunset. When I travelled in Australia, I had never planned on visiting the red centre, but since I found a ride share headed there, I joined in. I had no expectations, but seeing this huge rock was just incredible! The colours at sunset are simply stunning. It happened in Thailand, in the Andaman Sea. At the very end of the dive I saw a sea turtle. She swam from coral to coral and did not notice my presence. 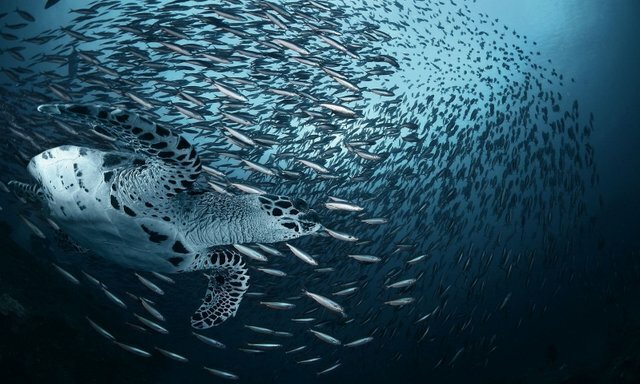 Turtles are very calm, if you do not touch them. I swam next to her doing a frame-by-frame. At some point a flock of small fish swept past us. It lasted just a couple of seconds. I managed to make only one photo. I've said it once and I'll see it again. Stunning!! Maybe lucky, but thats what we need sometimes. amazing picture, i qualified as a padi open water diver mid last year and can't wait till i get the opportunity to do some diving like that. all the photos are incredible! talented photographers. good luck to all of them! but in my opinion, this one is the best. since it's a combination of good timing, good talent, nature, colours...fascinating. I just fell in love with this picture. Rovinj, Croatia. 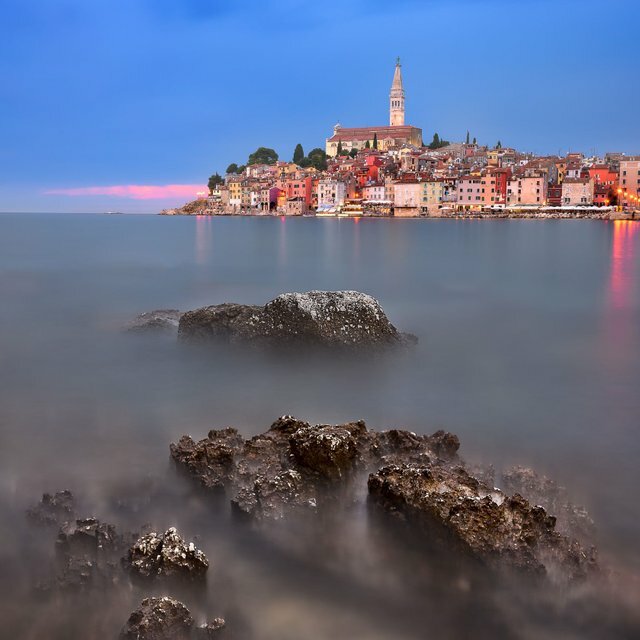 Visitors to Rovinj are often struck by its resemblance to Venice, its neighbor almost directly across the Adriatic Sea. The only thing that seems to distinguish “Little Venice” from its namesake is the absence of canals and busloads of tourists. Just an example of the amazing place that is Covão d'Ametade, a eco-campsite located in the Serra da Estrela Natural Park (North-Central Portugal) and integrated in one of the largest glacial valleys in all Europe. 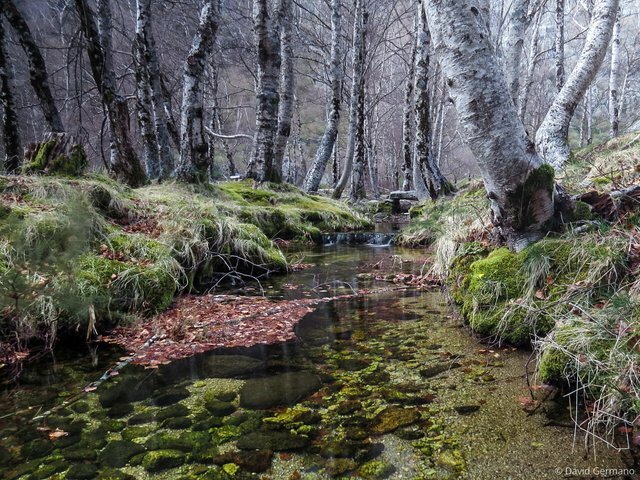 This beautiful stream is just one of several scenarios that one can enjoy at that place! 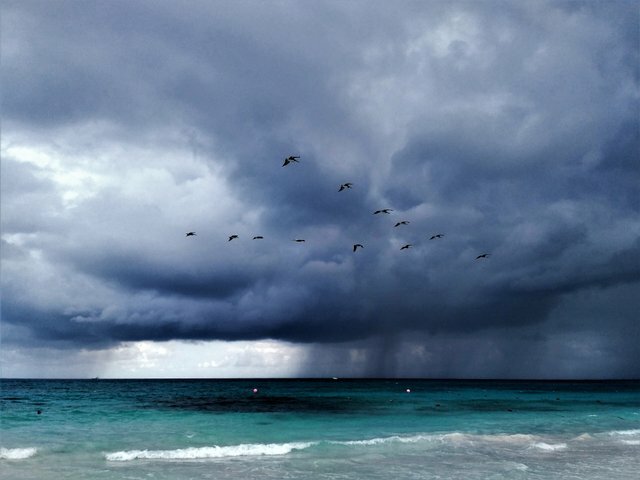 This apocalyptic photo was taken on my favourite beach in Mexico - the Xpuha Beach aka heaven on Earth. It is a remote and beautiful beach with deep white powder sand, crystalline waters with rich marine life. Still relatively unknown, it is a tranquil beach with few people. 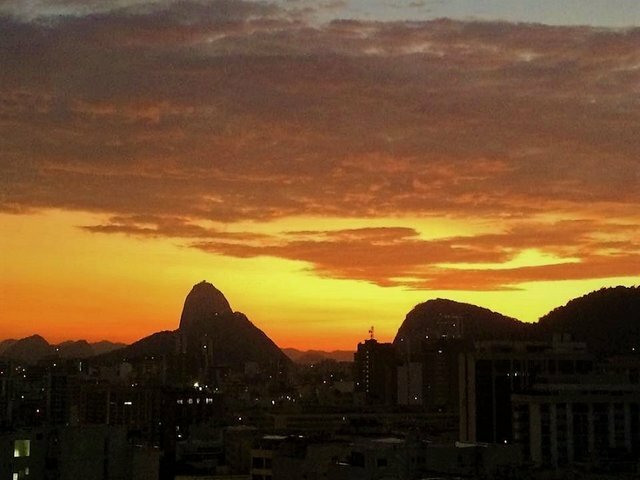 Twilight seen from the terrace of my sister's building, in the Botafogo neighborhood, in Rio de Janeiro - Brazil. I believe this is one of the most fantastic cities in the world, due to the combination of forests, mountains, buildings and sea. That's where I was born. What an amazing selection... all these are just stunning! Good luck everyone! incredible colors on that photo!